Sometimes you have to enjoy simplicity, something that is exactly what it says it is. If you’ve been waiting for a breath of straightforward fresh air like that you are in for a treat! 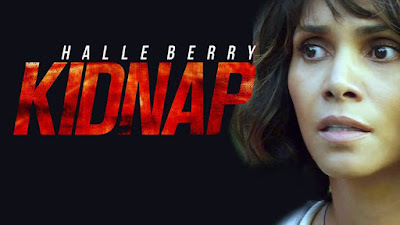 Kidnap which stars Halle Berry as Karla Dyson, mother to a 6 year old, and Karla is about to have a really bad day. In a killer one-two punch she first receives a call that her husband is divorcing her and seeking full custody of their son. And, as the title would suggest, Frankie is then kidnapped right in front of his mother’s eyes while playing at the park. What follows is 90 minutes of a pissed off mama bear tearing the city apart in a red minivan to save her cub. Before we get into the meat of it, it’s important to know that this movie was finished two years ago and has sat on a shelf since. The choice to release it theatrically, and now, makes little sense to me. 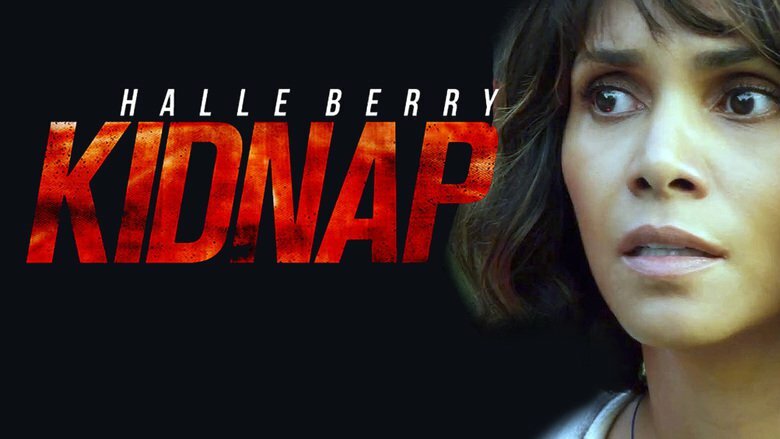 It’s not like there’s a big kidnapping movie trend, or that Halle has gotten her name back into the spotlight…it’s just odd. I’m not going to trash the movie totally, it contains enough action and fist pumping moments to warrant a matinee view for those that just want to kick back in an air-conditioned theater for a while but that’s about it. There’s really nothing that sets the film apart. If you’re going to surround an entire movie around someone racing to save someone else you have to throw in the unexpected, there have to be moments and turns no one sees coming. Kidnap is simplicity at its most basic. Bad guys take kid, mom chases bad guys, things blow up, mom saves kid. That’s..about…it. Even the villains are rednecks straight out of central casting. Berry does do a good job of making you feel her panic, parents watching the film will, naturally, feel that affect a bit deeper, but it’s just not enough. Even past the core of the story there are odd problems, issues that just make it seem like the filmmakers didn’t care, “blow it up, it will look cool, who cares what the results are”. I mean, we’re supposed to feel for this lady and be with her the whole way but she is directly involved in the vehicular deaths of at least three people, one of which a cop. I know collateral damage is a big talking point in movies these days, this is no Batman V Superman but really would it be so hard to make sure our hero is wantonly offing people? I will say this, Berry looks amazing for 51. Not just in a chauvinistic way but she’s completely believable in the physicality of the role. I really didn’t want to knock too hard on this flick as I believe it was made to be what it is and nothing more, a fun and quick thriller and in that respect it does succeed. I just really question the decision to put it out theatrically. This is the kind of film that was made for Netflix distribution. I can’t in good conscience recommend anyone spend theater money to check it out but it would be worth a lazy Saturday view when it hits the streaming services.